Looking to save some cash when getting into the sport? Maybe you’re just looking to upgrade your current gear but don’t want to pay for a brand new unit. Whatever the reason, we have a great selection of used gear that has been well maintained by us. There are plenty of great powered paragliding deals to be had below. We generally only keep gear for a year (to showcase what’s new) so take advantage of near new gear that we may be selling! 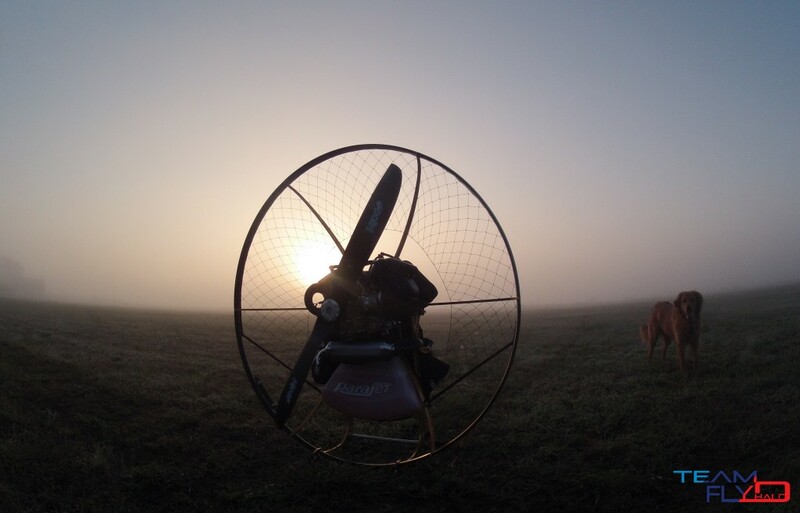 Here’s what we have in the pre loved paramotor gear pile! – 2012 Parajet Zenith Thor 200, 51in prop, 25 hours – $6750 Read more about the Parajet Zenith here. These paramotors were all maintained and flown by us. These are not trade in items, these were flown by Team Fly Halo during the 2012-2013 seasons. Looking for a used paraglider wing? Give us a buzz and we’ll let you know what we have available.